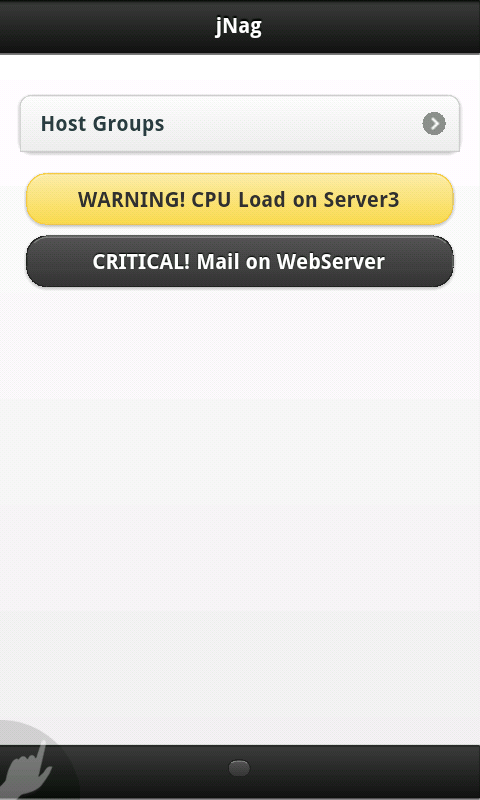 Another day another release of jNag, the Jquery mobile based mobile interface for Nagios. That yellow box at the top Pulses on and off if there’s any problems, and it updates via ajax…so no page refresh is required! 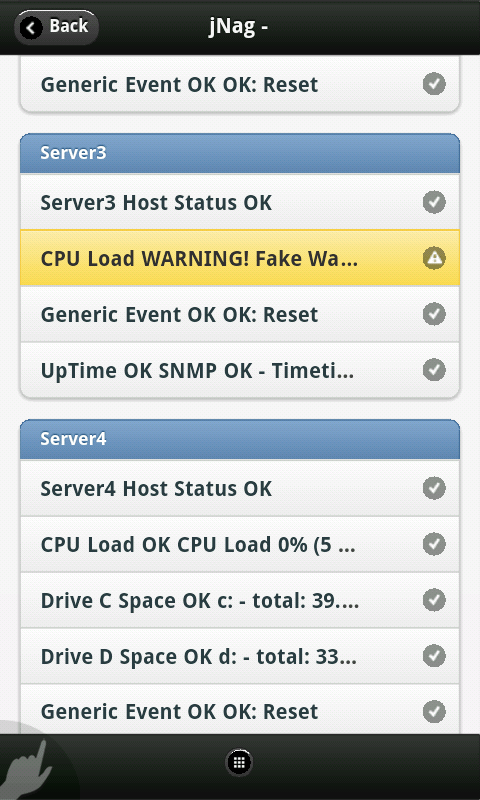 Yesterday I released jNag, my new mobile web interface for the rather spiffy Nagios network monitoring tool. (this is the major one) you can now acknowledge problems right from jNag! I recently became aware of Jquery Mobile, a new framework from the group behind the rather excellent jquery, that focuses on mobile development. Using the framework you can quickly and easily produce a web app that’s tailored for mobile devices and offers a consistent user experience across a range of mobile platforms. I decided I needed a little project to get to grips with how JQuery mobile works and, since I’d spent an afternoon at work this week setting up the rather excellent Nagios (a network monitoring server) I thought I’d have a go at producing a mobile interface for it. Nagios helpfully provides a way of getting JSON formatted data about it’s current status via a cgi script (statusjson.cgi) so it was simply a case of parsing that data and outputting it via the jquery mobile stuff. Here’s what I came up with: jNag (apologies for the name, it’s late). It’s a bit rough and ready at the moment, but it can display alerts (warning / critical), allow you to browse through your tree of devices and drill down to view service output. 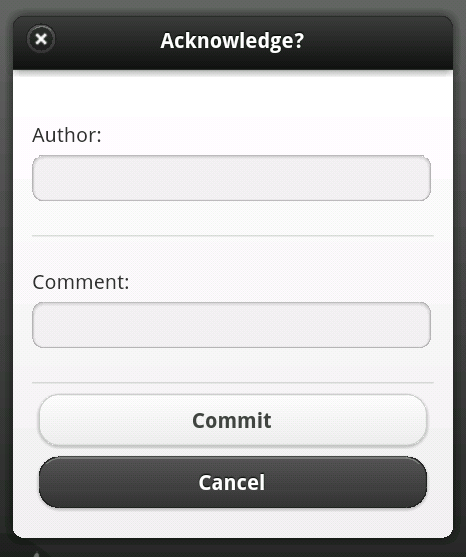 If you combine it with the rather excellent NagDroid to give you notifications you have a full mobile admin suite. Not bad for a few hours work. The new HTTP Api in wordpress 2.9 is fantastic, it standardises http requests and allows you to define a proxy through which all http requests are routed. 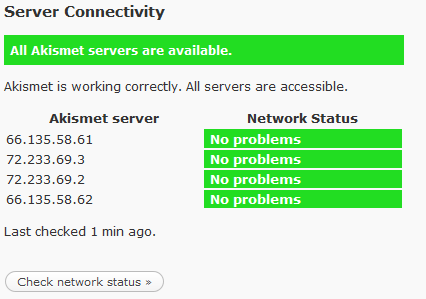 Useful if, like me, you run a wordpress server on a corporate network. However there’s currently one problem with the default installation of wordpress when it comes to proxy support. Akismet (the spam filtering plugin) Doesn’t work behind the proxy. No matter what you put in for your proxy settings you’ll be told ‘unable to connect’. you need to edit the file ‘/wp-content/plugins/akismet/akismet.php’. And voila, working spam detection behind a proxy. So, imagine you have a Joomla site containing lots of pages about…well, anything really. It’d be nice if you could have a ‘request info’ link on each page so users could send you an email with a pre-generated subject line about that page, so you can parse emails (either manually or using some kind of automatic system) coming from the site. eg: your site has seperate pages about ‘product A’ and ‘product B’. you want a link on ‘product A’s’ page that sends you an email with the subject line ‘yoursite.com: product A enquiry’ and the same for product B.
I can’t find any way of doing this ‘properly’ in Joomla, so here’s a hack I came up with. What it does basically is take a variable from your URL and put it into the subject box. 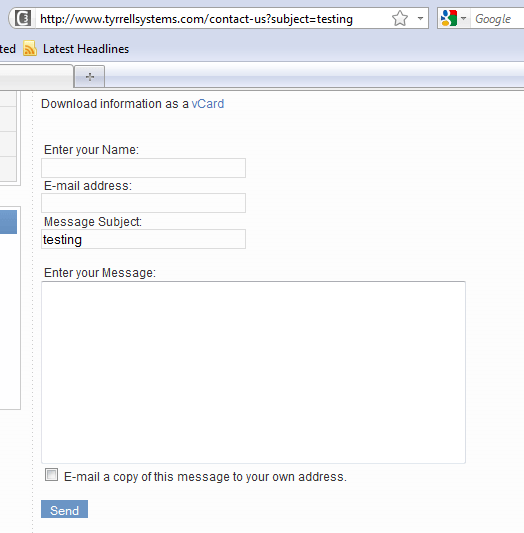 So you can setup a link to ‘http://yoursite.com/contact-us?subject=test subject’ and the contact email form will automagically have the subject line filled in with ‘test subject’. First up, setup a contact to send the emails from (you’ve probably done this anyway if you have a ‘contact us’ page). you can now set up links anywhere in your site to ‘contact-us?subject=your subject’ to automatically fill out the subject line.